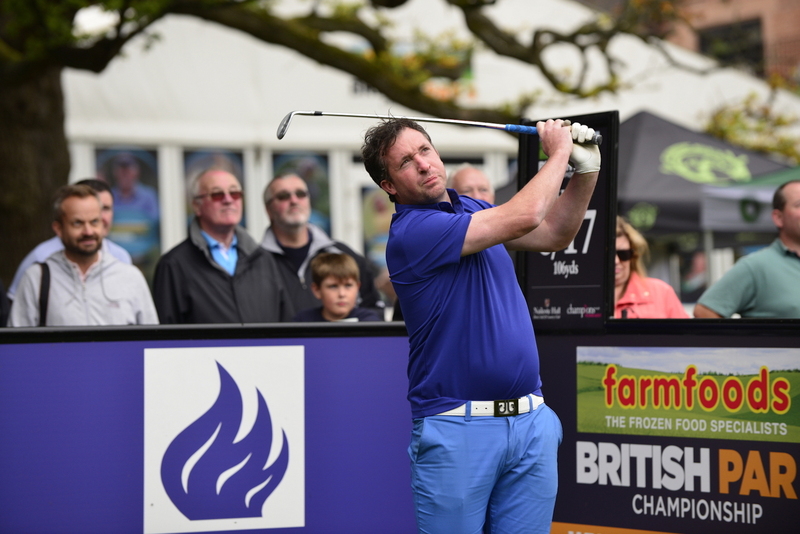 The 2017 Farmfoods British Par 3 Championship concluded today with former Liverpool and England striker Robbie Fowler winning the final Celeb–AM. He claimed victory in a thrilling final round with a score of +3. Peter Baker won the professional element of the competition with +3. The tournament saw teams of four head out onto the prestigious Cromwell Course. Each team included a celebrity and three amateurs with ‘shot gun starts’ at 8:30am, 11:30am and 2:30pm. A whole host of famous faces from the world of sport and entertainment took part in the event and the first groupings included the likes of BBC news and sports host Dan Walker, Strictly Come Dancing star James Jordan and former Bayern Munich and Aston Villa striker Alan McInally. Just before midday the second group of players teed off with the likes of 1992 Formula 1 World Champion Nigel Mansell CBE, Olympic hero Derek Redmond and Coronation Street star William Roache MBE all in action. At the halfway stage Aston Villa’s 1982 European Cup winning striker Peter Withe held the lead, before finishing with a score of +5. 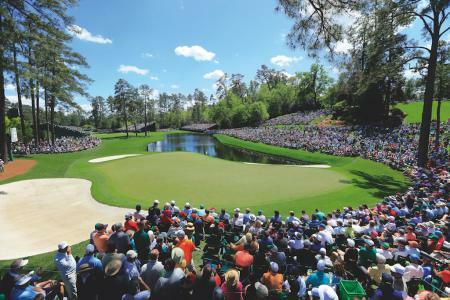 However, it was in the final round where the best of the action really started. Premier League legend Robbie Fowler, Olympic silver medallist Gail Emms MBE and ex-England cricketer Ryan Sidebottom took to the course. 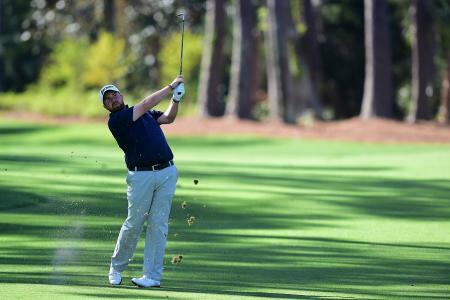 Robbie clinched victory in a fantastic round which saw him hit three birdies.